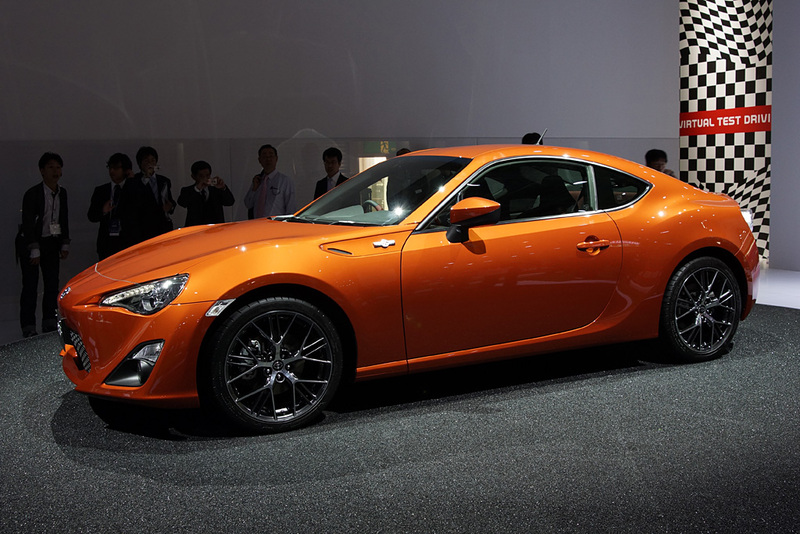 There were rumors that the Subaru BRZ and the Toyota 86 would disappear after the current generation’s lifecycle was up. Both companies said that these rumors were false. Carscoops reached out to both companies and got a definite no from both Toyota and Subaru. This is good news. It means the 86 and BRZ will live on in a new generation. Subaru was very clear. “We are moving ahead with a next-generation Subaru BRZ, but have no further details at this time,” said Subaru USA spokesman Ron Kinno. On the Toyota side of things, the 86 should receive a new generation with Toyota’s Gazoo Racing giving it some upgrades and special treatment. That could seriously change the car. How is unclear, but what is clear is that neither car is going anywhere. What Will the Next Gen Be? With that cleared up, we now have additional questions and can guess at some of the answers. Both car companies will continue selling their coupes into another generation. This means that they will likely be co-developed again. It would be dumb for Toyota or Subaru to go off on their own to make the cars at this point. The vehicles are produced at the same facility, and it would just cost a lot of money to go off and do it on their own. This would make sense for a super high-seller but not a low-volume, low-selling sports car like the BRZ or the 86. What’s interesting is if the companies make the cars more powerful and generally better overall is that, in Toyota’s case, at least, it could steal sales from the new Supra. Subaru, on the other hand, is safe. It only has one sports car. 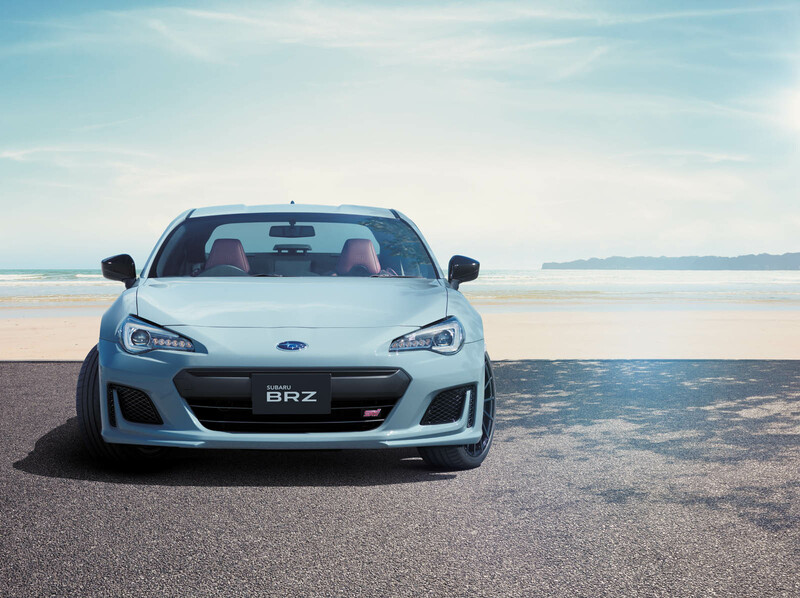 Fans of the car have been asking for way more than 200 hp, and I would expect the BRZ and 86 to deliver. 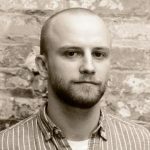 It could be interesting to see how high the companies decide to go. The car should punch up the ante in every way, but if it does so, it could get into a whole to level of competition. With the limited details at this point, it’s unclear where Subaru and Toyota will take the model.